Chinese telecommunications company ZTE has today released its first flagship mobile device designed for the U.S. market. 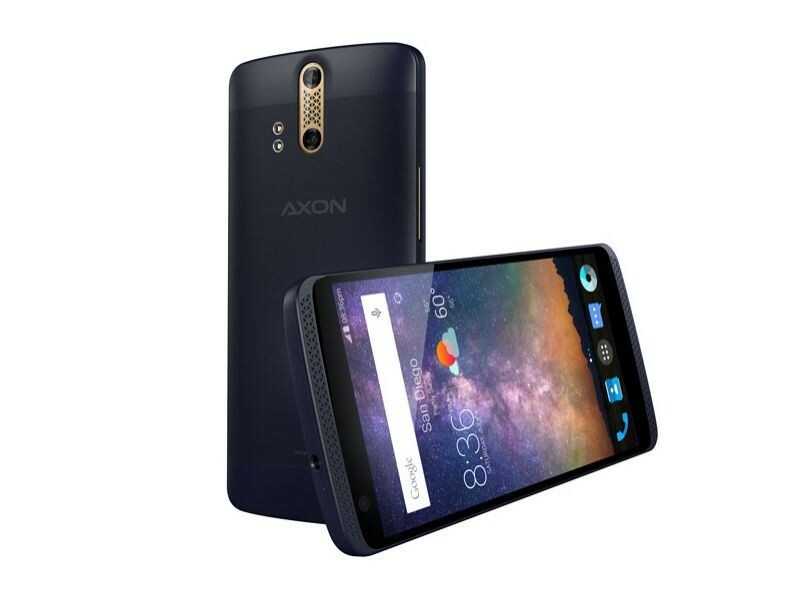 The 5.5 inch ‘Axon’ is the latest product released by ZTE in an effort to push their brand abroad and specifically in the U.S. The company worked together with a Blackberry designteam to localize the project. The Chinese company is attempting to tap into a higher end consumer pool, with the unlocked model retailing at $449.98. As the fourth-largest handset provider in terms of total shipments, ZTE is hoping to knock out LG to become the third-largest by 2020, following Apple and Samsung. CEO of ZTE Mobile Devices during a ZTE analyst conference on Monday. “Consumers enjoy a higher standard in the U.S. than in China,” he added at a press conference earlier today, noting that the Axon is now the most expensive Chinese-branded handset available in the U.S. market. The phone is compatible with AT&T as well as T-Mobile networks and features a high quality audio chipset and dual rear cameras that are capable of capturing 4K video. Despite being designed for the U.S. market, the phone will also be released in China next week on the 21st. Zeng also revealed that the Axon would hit stores in Europe within the quarter. ZTE officially launched an R&D team in Canada late 2014, and also have and R&D presence in California as well as other hubs in the U.S. The Blackberry design team introduced several elements including hardware, with antenna technologies being one of the major contributions from the Blackberry team according to ZTE. While ZTE has been selling its mobile hardware under carrier brand names through white label agreements since the early 2000’s, they only began selling ZTE branded products in late 2009, and have since made a strong move to expand in the US. Over the past year they have extended their partnership with the NBA to now sponsor 3 teams, while they rebranded earlier this year for a more “youthful” look.